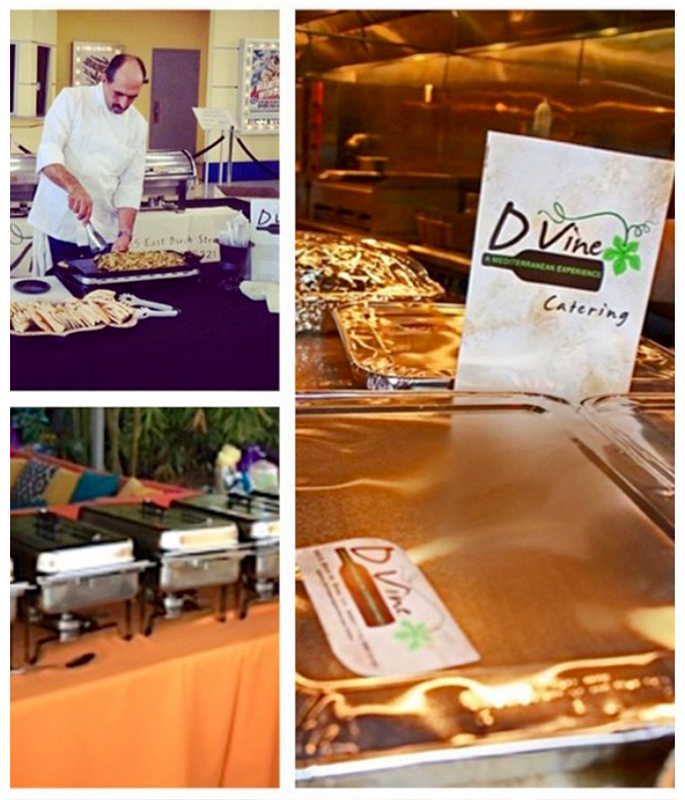 D'Vine is here to accommodate all your event planning needs and make your event a successful and memorable experience! Whether you need party trays, full service catering or private room accommodations. Please inquire with our staff for details. All menu items are available for catering. Call for pricing and other details.